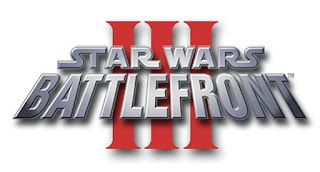 The development of Star Wars Battlefront III has been rocky, to say the least. Work began at Free Radical before Crytek snapped up the company, then the game was rumored to be in Rebellion's care before it eventually dropped from the face of the earth. Meanwhile Pandemic, the recently shuttered studio behind the first two games, apparently had nothing to do with the title at all. The latest rumor, courtesy of Kotaku, puts development of a brand new Battlefront project, entitled Star Wars Battlefront: Online, in the hands of Slant Six Games and LucasArts. Slant Six is the studio behind several games in the SOCOM tactical-shooter series, making it a reasonable candidate for a Battlefront developer. 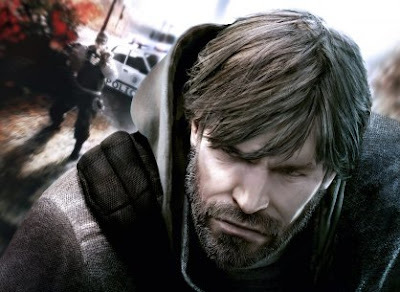 The game will reportedly arrive in 2011 on PS3 and Xbox 360. 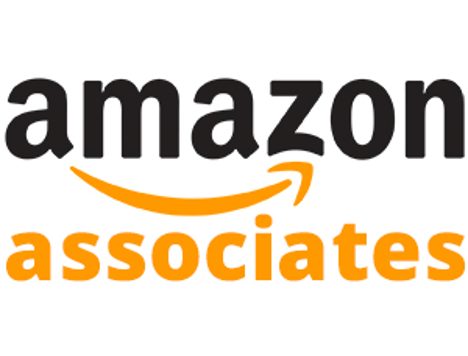 It will focus on online play and, presumably, Star Wars. Deus Legend's Reaction: Sounds cool. The first two games were pretty good. 2K Sports announced a contest that will award the first person to throw a perfect game in MLB 2K10 with $1 million. Gamers on the 360 and PS3 will be eligible by choosing a match-up from MLB Today mode and selecting to participate in the “MLB 2K10 Contest” which will default to all the official gameplay settings and rules. Welcome back to NFL Picks. The stage is set for Super Bowl 44 in Miami in two long weeks. Games like Mass Effect 2 don't come around often enough. Look at any aspect and you can be sure it's great. It's incredibly personal while still retaining a sense of epic sweeping scale. The combat and mission design are outstanding. The visuals, voice acting, soundtrack, and direction are miles ahead of the competition. Perhaps most impressively, Mass Effect 2 manages to fulfill its incredible ambition while only suffering from very few technical hiccups. The only real caveat I should mention is that some of the revelations and plot twists won't be quite as powerful if you haven't played Mass Effect 1, but that isn't any reason to skip this fantastic videogame. Clean and sophisticated. Brilliant and cinematic. Exceptional artistic direction and a top notch-technical showcase. Martin Sheen steals the show, even amidst all of the outstanding voice acting and music. Tight mechanics, thrilling combat, and deep role-playing. The design is unparalleled. A remarkable achievement in adapting a story to your decisions. It creates amazing replay value. 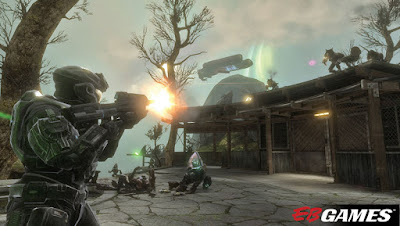 Earlier today, EBGames released some screenshots of Halo: Reach then, they were quickly pulled. Don't worry, XBLN has things covered. ;) These screenshots are also in the February GameInformer as well. Continue after the jump for more screenshots. I got hit while scoring this goal. EVERYONE got Arizona WRONG in their loss to New Orleans. Stopable was the only one to pick Baltimore and got it wrong. Stopable and IronHorse1995 were the ONLY ones to get the N.Y. Jets CORRECT. JRC865 and Finch865 did not pick. Our overall PowerRankings, presented this week by Fifa '10. Here's our Super Bowl picks made back at the beginning of the season or in week 10. The Conference Championship games. These will be worth four (4) points each. Please have your picks in by the kickoff of that particular game you're choosing for. Thank you. This weeks player comparison is brought to you by Deus Legend, and in sticking with the Fifa 10 theme, this one is Larry Fitzgerald (left) and soccer star player Ronaldinho (right). I recently purchase FIFA 10 and I had some nice goals with my Virtual Pro Character. Check out my shots in the videos below. Ubisoft today announced the unfortunate news that Splinter Cell: Conviction would be bumped back from February 23 to "April 2010". Deus Legend's Take: Well, I'll be taking this game off my radar til then I guess. A disaster movie in a game package, Army of Two: The 40th Day capitalizes on its co-op play to deliver an awesome action experience that's incredibly fun to play. 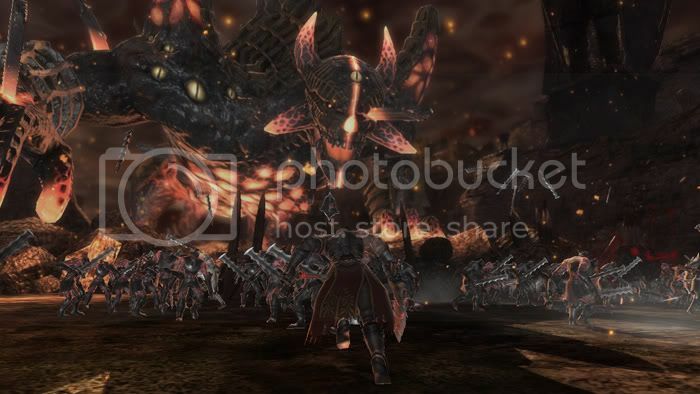 Co-op moments feel more natural, and whether you’re playing by yourself or with friends, you’ll enjoy the fast paced action that doesn’t seem to slow down, even when you’re in the middle of a cutscene. The improved Aggro system (thanks to the inclusion of the GPS feature) and expanded weapons customization strengthens the tactics on the battlefield, which are much deeper than the previous title. Even multiplayer reinforces the co-op nature of the game, and its modes will keep you playing for a long time. The morality moments could have posed larger dilemmas and the AI still stumbles at times, but overall, The 40th Day is a great game to blast through. An interactive disaster movie from start to finish, The 40th Day throws Rios and Salem in a fight for their lives as an entire city falls around them. From the particle effects to the animations of Rios and Salem, The 40th Day is visually appealing. Texture pop-in and some camera issues hold it back from being outstanding. Voice acting is excellent once again, although there should be more dialogue during the game. Sound effects are rich and vary based on modifications to firearms, giving the sound of a warzone. Single player is stronger thanks to improved partner AI. Co-op is improved this time around, and just about every feature from the first game has been amended. The morality system could go farther. Again, co-op play makes this game engaging, and with a stronger set of multiplayer modes you’ll blast through Shanghai over and over for a while. Jerhawk got ALL of his picks CORRECT. BlazenHawks and JohnnyX77 got all of their picks wrong. KnightnBattle10 and Jerhawk were the ONLY ones to pick the Arizona Cardinals CORRECT. The Divisional Round matchups. Please have your picks in by kickoff of that particular game you're choosing for. Also, these games will be worth three (3) points each. Thank you. This weeks player comparison that I found on the internet is of Brad Childress (left) and Mr. Udesky from Jurassic Park III, played by actor Michael Jeter (right). The pricing structure for Microsoft's Game Room has been detailed in an online fact sheet. Players have three options: 400 ($5) grants a dual-platform license for one game (for unlimited play on Xbox 360 and PC), 240 ($3) gets you the virtual arcade cabinet on one platform (Xbox 360 or PC), or, for the old-fashioned types, 40 ($0.50) is just "two quarters" worth of playtime on a select title. Additionally, when visiting friends' game rooms, you can "try" their games before you pump in Microsoft Points of your own. Games will be presented in 1080p and will support multiplayer for up to two players, as well as cross-platform leaderboards and Achievements. Microsoft's Game Room is slated to launch this spring. 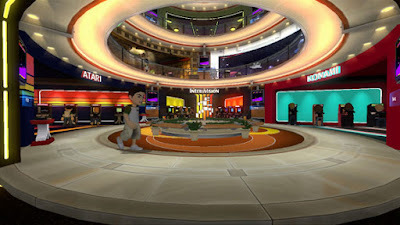 Microsoft has confirmed the existence of a virtual arcade room for Xbox Avatars via this trailer unveiled at CES 2010. The Xbox Game Room is slated to hit the Xbox 360 and Games for Windows Live, allowing players to visit a virtual room filled with classic arcade titles. According to the video, users will be able to customize their arcade rooms and challenge friends to a plethora of original titles, such as Centipede, Outlaw, and Star Raiders. This will be coming to an Xbox near you, this Spring! Imagine that you are sitting in a chair and wondering...man I want to go back in time where there are assassin in the 1500’s. Guess what? You were able to do it with the first Assassins Creed now, you get to do it again in Assassins Creed II. Thats right! The game is back and better then ever. This is going to be my review on Assassin Creed II in Review with Blazen. Madden Ultimate Team, the downloadable game mode addition for Madden 10, will be available tomorrow on the Xbox 360. MUT will be free but because it is arriving as a patch and not downloadable content the exact time for when it is expected to go live is unknown. EA Sports has also released a tutorial video which provides a good overview of the mode. Video is above this post. We'll see tomorrow how this plays out. Chromehound's servers are officially down as of today. 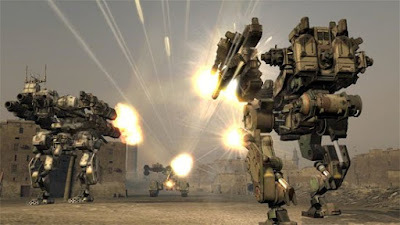 Chromehounds was an early release in 2006 and gained some positive ground because of the lack of 360 games on the market. With the game showing its age, it comes to no surprise the game's servers would be going down. Featuring strategy gameplay and a great game for buddies to come on Live and play, it is indeed sad for this game to go. Farewell Chromehounds, you will indeed be missed. Mass Effect is coming soon!! GCON is back for its second weekend of community gaming! Join GCON2 for a fun day of gaming on January 9th! The Gib and Mix night will consist of lobbies running a variety of settings for a refreshingly new Gears experience. After a more than successful event last week GCON will return with the Gib N' Mix night this saturday! Click here for all the information you need to participate. 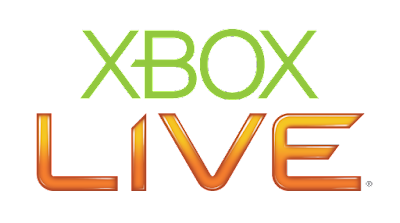 In celebration of the new year and our new forums, Xbox Live Network will give away 3 MONTHS of Xbox Live everyday til February 4th. Just sign up in our forums and post in the appropriate forum thread daily for your chance to win! Winners will be notified via PM with code when they are selected. Good Luck and thanks for visiting! Here is the link to the first giveaway for today! PLEASE MAKE SURE YOU POST IN THE FORUMS AT THE LINK ABOVE! THANKS! 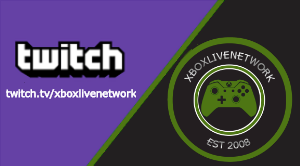 Hello everyone, Xbox Live Network is looking for a new member to join our great cast of people. 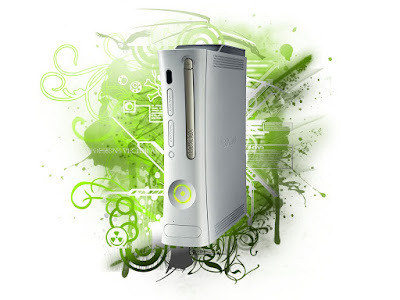 If you are interested than leave a comment with you gamertag and we will contact you on Xbox Live. 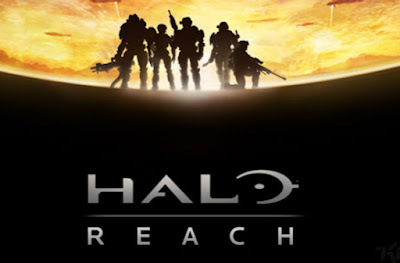 We all knew that the Halo Reach Beta would be coming sometime in 2010. Well, Bungie has narrowed that date down a bit more to "Spring 2010". It's not a lot to go on, but at least we're getting closer to finding out. For those wondering, Spring technically lasts from Spring: March 21st through June 21st, so it could be anywhere in that date range. What if you could play all your favorite Xbox Live games on your mobile phone? 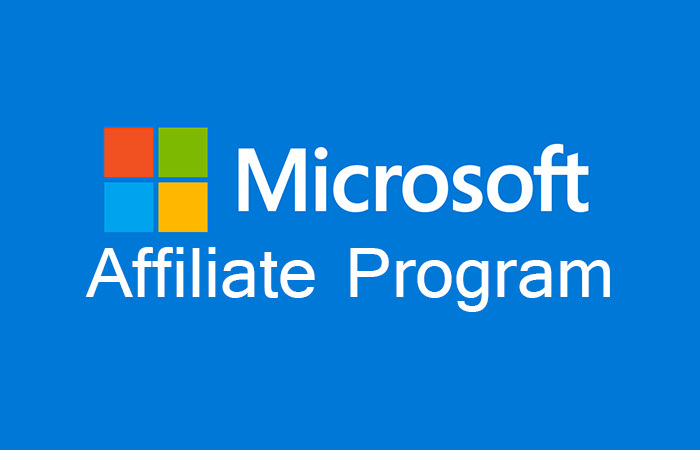 You may soon be able to do just that, if a job listing from Microsoft offers any clue. Based on recent job postings on Microsoft's site, it appears that Redmond is making moves to bring Xbox Live to Windows Mobile devices. The competitive differentiating capability may be available when Windows Mobile 7 debuts in late 2010. Hello and welcome back to NFL Picks. EVERYONE'S CORRECT picks: Chicago and Minnesota. BlazenHawks was the only one to pick both Indianapolis and New Orleans wrong in their respective games. xxInspirationxx was the only one to go for the 2 point conversion with the St. Louis Rams over San Francisco, but got it wrong. Deus Legend and BlazenHawks were the only ones to pick the Washington Redskins wrong. Jerhawk was the only one to pick his Seattle Seahawks, but got it wrong. Jerhawk, BlazenHawks and JohnnyX77 got the 2 point conversion with the Kansas City Chiefs CORRECT after they took down the Denver Broncos. That's the second (and only) 2 point conversion game picked correctly this season, both games against the Broncos (the Raiders were the first). Now our official overall PowerRankings AFTER the divisional winners have been added in, presented this week by the motion picture Sherlock Holmes. In theaters now! Here's the latest on our SuperBowl picks. Those with a (10) were ones made at the beginning of the season worth 10, the ones with a (5) were made in Week 10 after being changed. JohnnyX77's will be worth 3 since he changed his late. Thanks everyone, and have fun watching the games! Publisher EA is to power down a host of servers used to run the multiplayer component of a number of last-gen and some early next-gen titles, it has revealed. Titles in line to see their strings cut include Facebreaker, Fight Night Round 3, NASCAR 09, Burnout Revenge, FIFA 07, Tiger Woods 07, Marvel Nemesis, Medal of Honor: Rising Sun and Need for Speed: Underground 2. “All of us at EA would like to thank you for your valued participation in our online gaming community,” a statement from EA read. 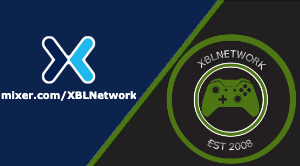 We here at XBLN would like to wish all of you, a HAPPY NEW YEAR!